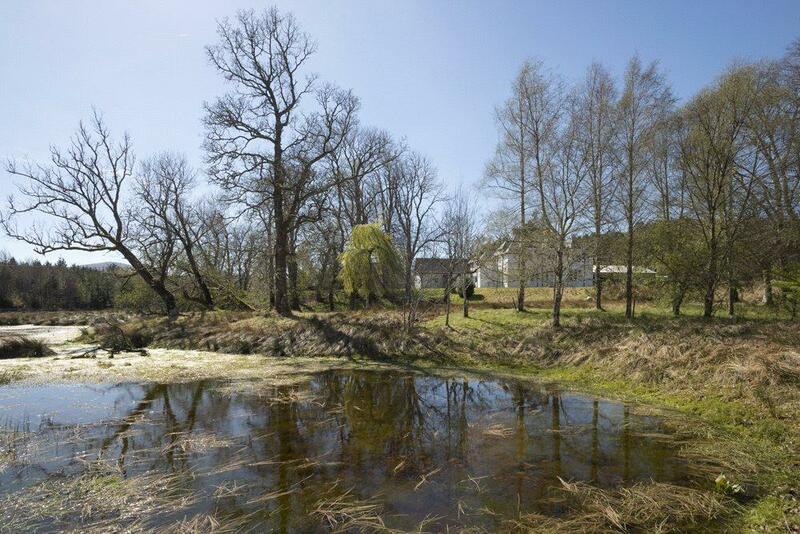 The Ledgowan estate at Achnasheen in Wester Ross offers sport, accommodation and several income streams. 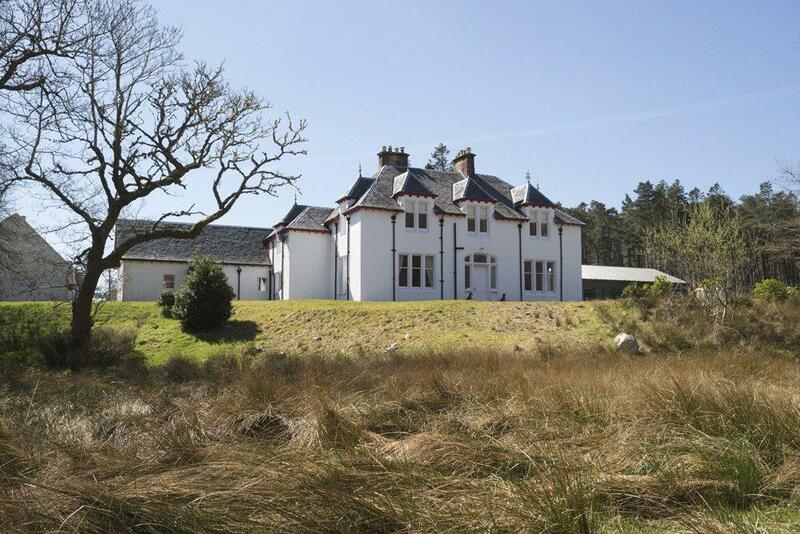 A short flight to Inverness airport, or a romantic overnight trip by sleeper train from London, followed by a spectacular 41-mile drive to the village of Achnasheen in Wester Ross is one of several easy routes to the majestic, 11,105-acre, West Highland sporting estate of Ledgowan, now on the market through Strutt & Parker at a guide price of ‘offers over £4.5m’ for the whole or in two lots. Described by the agents as ‘a 21st-century estate’, Ledgowan offers a combination of traditional sport, first-class accommodation in a spectacular setting and significant income from sporting lettings and a new hydro-electricity-generation scheme operated by a specialist renewable-energy company. During its seven years in the hands of its present owner, the main estate house, Ledgowan Lodge, has been remodelled, structurally improved and thoroughly renovated and redecorated, with the cre-ation of six bedroom suites, a modern kitchen and breakfast room and a large oak-panelled games room on the ground floor. The owner has also built a four-bedroom lodge as overflow accommodation for smaller parties. Accessibility within the estate has been transformed by the creation of a 10-mile network of new hill roads, which has significantly improved the scope of the stalking, opening it up to sportsmen of all levels of physical fitness, thereby enabling the estate to attract a premium rental income, especially from European clients. The stalking record shows a five-year average of 38 stags. Other sport includes grouse shooting, rough shooting for mixed game and fishing for trout and pike on four lochs or for trout and salmon on a short, single-bank stretch of the River Bran.